I was inspired by the book I was given yesterday to get my reading act together. As we wind down our “official learning” school year, and shift into mostly reading, I thought I’d get my “wish list of reading” put together for summer. Before I get started on my rather lengthy and somewhat intimidating list (focus is a little hard these days), I thought I’d look back at what I have been able to read lately. Just to remind myself I can. *sigh* I used to be able to read all the time. Tornado by Betsy Byars–I read this one aloud yesterday morning to the littles. We got all comfy and listened to the timely story of Pete, the farmhand, who gathered in the storm cellar with the family and told stories of his dog Tornado to keep their minds off the storm. I really liked this one. A lot. So did the littles. Roxaboxen by Alice McLerran and Barbara Cooney–I love this one. But then I’ve already told y’all that. The Invisible Girls: A Memoir by Sarah Thebarge–Another excellent read. The story will change how you look at people as you go through your day. And how you can change your world. I really haven’t read much in completion before those three. At least not since last year. In looking around here at my plethora of books, I was thinking. People sometimes will ask you who your favorite author is. That is hard to say depending on the mood I am in or what genre I’m reading at the time. But if someone were to ask me, what author has affected you the most? Easy. Karen Spears Zacharias–I’ve read all of her books except one. (She also writes over here.) She is the author of Hero Mama, also published as After the Flag Has Been Folded, Where’s Your Jesus Now?, Will Jesus Buy Me a Doublewide? (‘Cause I Need More Room for My Plasma TV), and A Silence of Mockingbirds: The Memoir of a Murder. She has also written Benched: Judge Rufe McCombs, which is in my to be read stack of books. Each one of her books has affected me, challenging how I think, what I do about what I think, and how bringing justice in this world requires each and every one of us taking a stand. She’s a strong woman whom I was delighted to meet over a year ago. I love her as a person and a writer. If you want to have your world turned upside down and a fire lit under you, go find one of these books and set aside a few hours of uninterrupted time. Each one of these was hard to put down. I read Silence in its entirety in less than 24 hours after I got it. And everyone was fed and clothed as required. Even though you know the ending, you find yourself not believing that it’s actually going to end like that. And then she puts making a difference in the reader’s lap. GREAT BOOK. If you’d like to know a little more about these books and their amazing author, watch this interview. It was done when she visited us last May. 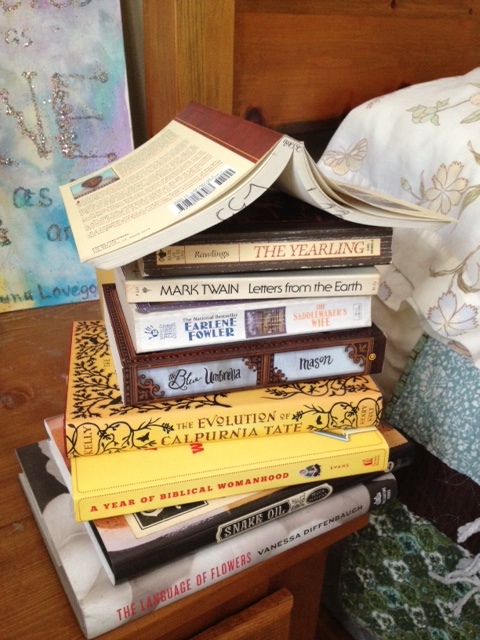 So on to my stack of to be reads–these do not include the ones on my wish list that I have yet to find at our local used bookstore or at the library. 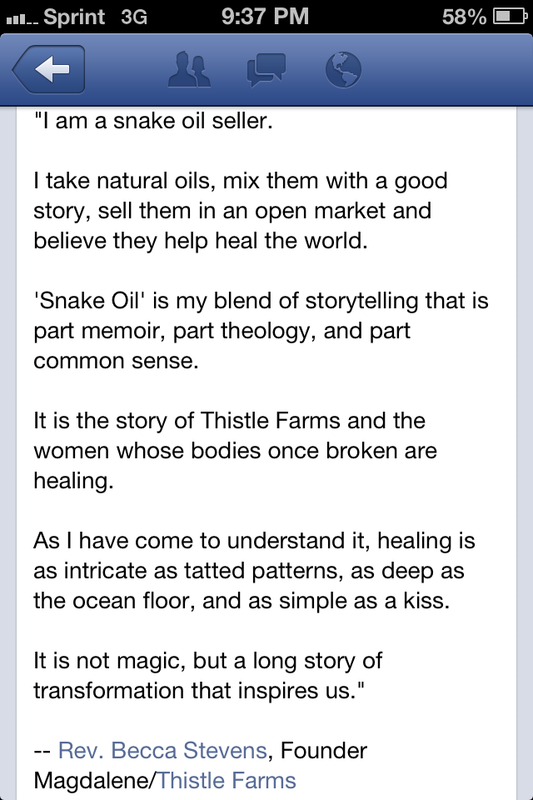 Snake Oil: The Art of Healing and Truth-Telling by Becca Stevens–I love Thistle Farms and the Magdalene project. Rev. Stevens is doing some amazing things, and these women are healing and getting stronger. You can check them out here or find them on Facebook. Here are the words I read that made me HAVE TO HAVE this book. The Language of Flowers by Vanessa Diffenbaugh–This book was recommended by Karen Spears Zacharias. More than once. Yes ma’am. It’s getting read in the very near future. The plight of young people aging out of the foster care system has been weighing on my heart and moving me to take action. 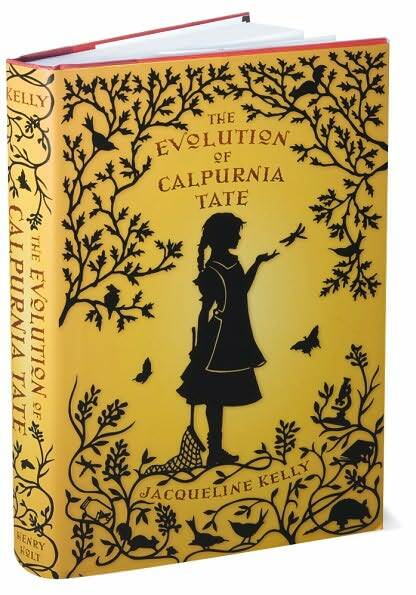 This book tells the story of Victoria, an eighteen-year-old who has been emancipated from the system and tries to find her way. I look forward to reading this and seeing where this will lead me on my journey. A Year of Biblical Womanhood by Rachel Held Evans–Our Wednesday book group started this book back in January. I was so excited about it. Unfortunately the HospitalStay and life’s circumstances intervened, and I haven’t been able to get back to it. Our group had a blast reading this, and I know I will too. Ghost on Black Mountain by Ann Hite–Another recommended by Karen Spears Zacharias. She and Ms. Hite are going on tour together this fall with new releases for each of them. I want to read this one in preparation for the tour. I am hopeful we can host them in our area, just as we had Karen down last year for her Silence tour. I’ve already learned that if Ms. Zacharias says it’s a good read, it’s a GOOD read. Letters from the Earth by Mark Twain–A collection of stories and essays written after the death of his wife and one of their daughters. This was recommended by a good friend, and I was able to acquire it through the old bookstore I love so much. In the title story, Satan writes a letter to his fellow archangels about the inconsistencies of human religious faith. Oh yes, this is going to be good. The Saddlemaker’s Wife by Earlene Fowler–I was at the library last week, picking up a book on reserve from our princess’ reading list, when I wandered over to the new release section. Because, you know, I don’t already have enough books here to read. As I looked around, I saw the name–Earlene Fowler. My chest tightened, and I took a deep breath to calm my spirit. She was one of Mama’s favorites, and old habits are hard to kick–my first thought was, has Mama read this one? Does she know about it? When I came around, I decided to check it out. I used to read Ms. Fowler’s Benni Harper mysteries years ago, and I really enjoyed them. When I read the blurb, I realized this was not in that series, but the sequel to The Saddlemaker’s Wife, which they did not have. Nor could I request it at the time. My favorite bookstore to the rescue again–I have a much loved copy here to read. And remember Mama. I do wonder if she read this one. She wasn’t able to focus much on books and stories the past couple of years, so I really can’t be sure. The Yearling by Marjorie Kinnan Rawlings–My Aunt tells the story of my Daddy taking her to a bookstore in downtown Macon and getting this book for her. She fell in love with reading. So of course I had to find a copy. And I will read it one day too. It will remind me of Daddy, and his little sister. He used to tell me about them piling up in his bed and him reading to her when she was little. Precious. The Blue Umbrella by Mike Mason–Another one of my “cleaning up” finds. I don’t know anything about it, except that one reviewer compared it to the works of Madeleine L’Engle. Stop right there. No further recommendation needed. We’ll see. 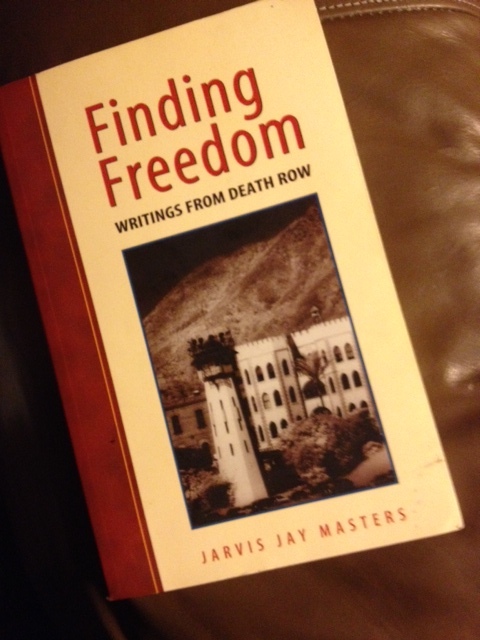 Finding Freedom: Writings from Death Row by Jarvis Jay Masters–this was my surprise treat that I got yesterday from my cousin. I’m already 1/3 of the way into it. Not too shabby for someone who hasn’t been able to get her reading groove back very easily. I’ve heard grief will do that. But with this book, the book is hard but the reading is easy. If that even makes sense. It is really eye-opening and heart-breaking and hope-filling. A good book, one that I have a feeling will be another life-changer. Scouting the Divine: My Search for God in Wine, Wool, and Wild Honey by Margaret Feinberg–My Wednesday book group started this one several weeks ago. I have missed being with them the past few months, so I grabbed a copy, read some on Wednesday morning and joined them after lunch. Ms. Feinberg sets out to close the gap between the ancient world and our own. She visits with a shepherdess, farmer, beekeeper, and vintner, seeking to find the connections. Really, really interesting. I’m still working on it, but I highly recommend this one. Looking for Me by Beth Hoffman–newly released by the author of Saving CeeCee Honeycutt. That book was so wonderful, I cannot wait to read her next one. (So yeah, if you haven’t read that one, you might want to.) I guess it will always be special because it’s one Mama and I both loved and talked about together. Mother of Rain by Karen Spears Zacharias–This won’t be released until this fall and I CANNOT. WAIT. A work of fiction about folks in the Appalachia area. I am so looking forward to this one. I will also read Hitty: Her First Hundred Years by Rachel Field in preparation. She said that was a good idea, and she hasn’t steered me wrong yet. So, on this beautiful summer Sunday, after we visit with our friends at Daybreak this evening and pour a little coffee and a lot of sweet tea, I will come home and grab a book off the stack and get started. Today I am thankful I don’t have to set the alarm for tomorrow morning. I have a feeling it might be a late night…..and a whole summer of them. Lots of books, so little time. So it’s Saturday. And maybe it’s because it’s a new month or I’m tired or allergies or I’m just getting old, I cannot focus today. So here’s a peek at what I’ve thought about or done today. Our princess had an extra ballet and tap practice today. It’s recital season and we are so close, so the class needed an extra practice. Their sweet teacher made time in her day to meet with them for this special practice, so it was the least we could do to make time in ours. Last year our girl made it through the recital with her same old tap and ballet shoes. Then when fall rolled around, I went to get her new ones. And her feet had grown. THREE. WHOLE. SIZES. Oh my land. Now you know that didn’t all happen in the two months she was off. Just write “Bad Mama” on my forehead with a Sharpie and feed me to those other dance Mamas who make sure their ballerina’s hair is just perfect and that their leotard and skirts match and that there are no runs in their tights. Every single week. For ten months. *sigh* I have asked her recently if her shoes fit, and she says yes. I’m taking her word for it at this point. I just don’t have it in me to schedule a trip to buy new shoes and rough up the bottoms before the recital. One day she can tell her therapist all about this. 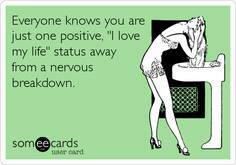 Or her podiatrist. I’m sorry, baby girl. Nevertheless I took our princess to find a bathing suit that isn’t gaping or revealing or you know, whatever. She is very tall for her age, with a long torso. So trying to find a one-piece that is long enough but doesn’t gape all over is a hard task. We were in the dressing room and we found one that seemed okay. It was not her traditional pink choice, rather it was orange and grey, but she seemed to like it. She twisted her sweet eight year old face up as she looked in the three way mirror and said, “Well, it’s okay, but I need to ask the fashion expert.” I said, “Who?” She replied, turning this way and that, hands on and off hips, “You know, Baba (her big sister). She does her hair every. single. day. She’s the fashion EXPERT.” So she asked me to take a picture of her and text it to her sister to ask her if it was okay. When Aub found out about it, she was genuinely pleased and all smiles. “Wow,” she said. Wow, indeed. Siblings getting along at any given moment–parenting win. Right now the princess is in the tub. She has somehow gotten the idea that she should leave the shampoo in her hair for three minutes. I figured this out because she will randomly call out, loudly, “Has it been three minutes?” (Whaaaat?) In the beginning she would call out, “Tell me when it’s been three minutes,” but either I’m losing my hearing (a possibility), my selective hearing has kicked in (a greater possibility), or she’s just not calling that out anymore (?????). Still I hear her holler, “Has it been THREE MINUTES?” And one of us, usually me or Aub, will shrug and holler back, “Yes.” Don’t judge people. It’s shampoo, it’s not that serious. A better Mama would put a clock in there or set the timer or maybe explain that the three minutes are not necessary (though she’d probably argue with me on that point). Some days you just have to pick the mountains you’re gonna climb. This ain’t one of them. Last night I was walking through our front yard and our neighbor was out wrapping up his yardwork. His son just graduated as well. I asked him when his son heads out for college. Turns out, it will be around the same time that my girl goes. I said, “It will be mighty quiet around here.” He nodded. “Yeah.” He paused. And then laughed. “I’m looking forward to it.” I laughed too, pointed at this yard, and said, “You’re not kidding me. I’ve seen him out here working and pushing that mower. It’s about to be all yours to do. Just like I’m losing my babysitter.” He nodded and said, “Yeah, I think I’m gonna get me a riding lawn mower.” That really cracked me up. How many of us moved away from home and returned to find the ‘rents had upgraded? Yeah, me too. When I returned home today from ballet practice and errands, I found the stack of mail had been brought in. Bills–check. Junk mail–check. College brochure for Aub–check. (Side note: I’m really quite sad that all these colleges think she’s a rising senior–I’ve got another year of weeding through their sales pitches.) Package from Amazon–ch–wait. I am pretty good at remembering when I’ve ordered something from them. I know my memory is suffering, but books I KNOW. I opened it up, and much to my surprise, it was a book that my cousin had mentioned to me. Whoo hoo. She is a love. What a treat! I look forward to reading this one. Oh y’all, my stack of books to read! In my dreams I hire a housekeeper and a cook and somehow still educate the littles and find time to curl up with my favorite blanket du jour and read, read, read. This one’s going to the top of the list. Thank you and much love. 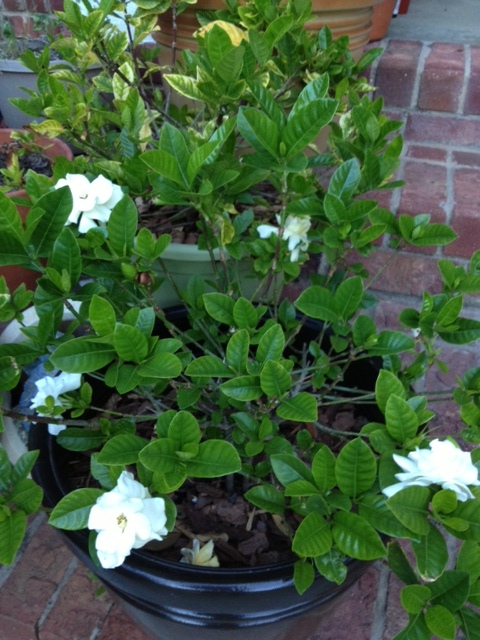 Whenever I have stepped outside today I’ve been greeted by the sweet smell of gardenia. It was sent to me by a dear friend who is overseas to remember my Mama. After a few days its leaves started turning colors. I panicked. Another good friend who is a Master Gardener told me to call the company. They promptly sent me another one. And the same thing happened. Y’all, I’m not like my Master Gardener friend, but I don’t usually kill every plant I get. She took them under her loving care and just look. Gorgeous. The first one has recuperated from a bad case of being rootbound, and the second one is on its way back. (for the record, rootbound–not my fault) Aren’t they beautiful? They just fill me with peace. And that smell…..second only to a tea olive. I am thankful for my friend who sent them, and for my friend who used her gifts and talents (she is THE Mrs. Greenthumb) generously and rescued these babies. And this is not the first time she has saved the day–and a plant or two. Thank y’all–I think of you both everytime I see those beautiful blooms and green leaves. So it’s Saturday. Another week is about to begin, as well as another month. The longest day of the year will be upon us before we know it. Time passes so much more quickly than it did when I was small. I just want to reach out and stop the hourglass, turn it on its side and balance it where it is for just a few minutes, and take a moment to breathe. And think. And dream. And yes, read. But I’m not in charge and that’s not how life goes. So for now, I’ll say goodnight and Happy Weekend. I’m off to hug the children and find myself a quiet corner and open a book. Tonight I’m thankful for the extraordinary ordinary of my everyday. As my friend Baddest Mother Ever would reframe it–tomorrow I GET to do it all again. And that’ll do for a Saturday.